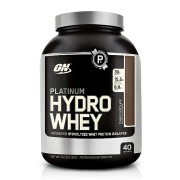 Optimum Nutrition whey contains 24 grams of protein, 5.5 grams of BCAA’s, 4 grams of glutamine & glutamic acid. Tags: whey isolate protein, Whey Protein. Optimum Nutrition whey protein is muscle building protein. 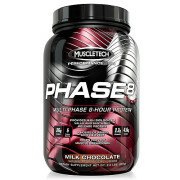 It supplies 24g of whey protein with amino acids for muscle recovery and growth. Optimum whey protein contains 24 grams of protein, 5.5 grams of BCAA’s, 4 grams of glutamine & glutamic acid. 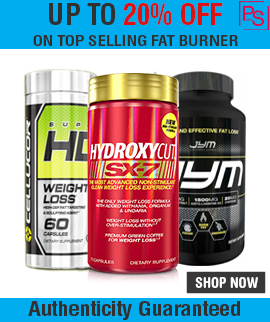 It is most costly and famous supplement in India. 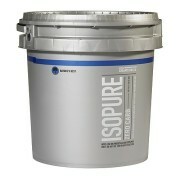 Optimum whey protein contains isolates protein that is purest form of protein. Its main ingredient is whey protein. 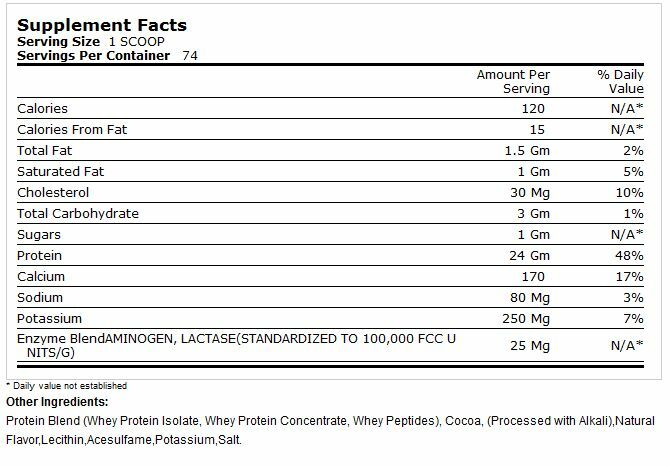 Each serving of ON Gold standard give you 24grams of fast digesting whey protein with low levels of fat, cholesterol, lactose and etc. 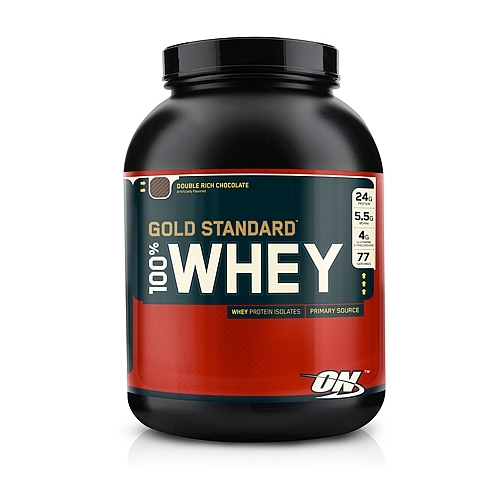 Optimum whey protein contains 24g of pure protein. Optimum whey protein supports muscle recovery and growth. Optimum whey protein tastes good any other protein. 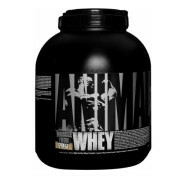 Optimum whey protein is rapid digesting protein. 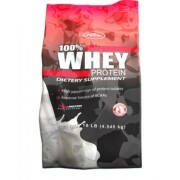 Optimum whey protein powder is best supplement in the world. It is an award winning supplement and we never heard about any bad effects on it. It’s a best supplement used by people around the world. Optimum whey Protein supplement contains Protein Blend (Whey Protein Isolates, Whey Protein Concentrate, Whey Peptides), Lecithin, Natural And Artificial Flavors, Citric Acid, Sucralose, FD&C Red #40, Aminogen, Lactase. 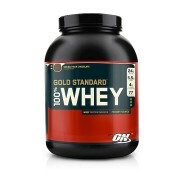 As a Dietary supplement, Mix one scoop of gold standard in 200-300ml with Milk or Juice after workout for best results. Please drink plenty of water every day.